More on my favorite places to stay if you have a rental car. Part One found here. If you missed my favorite cities to home base in using public transportation click here and here. 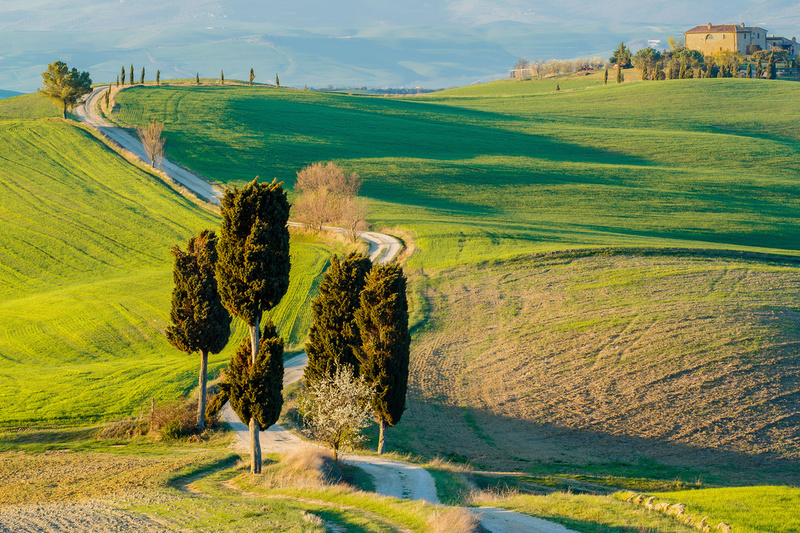 Tuscany is a stop on almost everyone’s list when traveling to Italy. While it is possible to see many areas without a car, to truly get to the places and roads less traveled you need your own set of wheels. You will have no trouble finding hundreds of places to stay and it can be very overwhelming trying to choose. 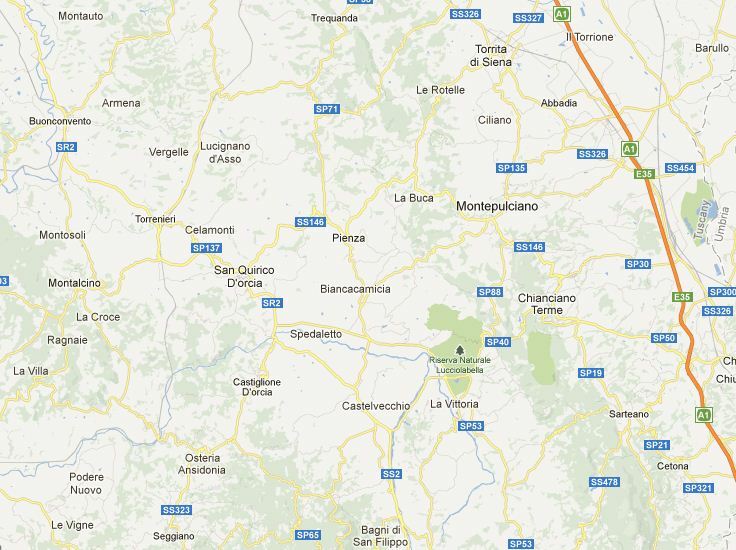 My area of choice when traveling here is the area known as Val d’Orcia. This area has made appearances in movies like Gladiator and The English Patient. Just driving through here is enough to fill an entire day. Drop dead gorgeous! I have some very special and unique places ran by people I now consider dear friends. Prices and accommodations vary to fit any budget and luckily I am usually given a price break when I send people. Cretaiole is an all-encompassing agriturismo just near Pienza and loving run by the family Moricianni. This is not just a place to stay, it is an experience. 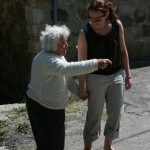 Isa arranges tours, cooking lessons, olive oil tastings and dinners for her guests. This is where I put my parents and young daughter when I had to be elsewhere on tour. 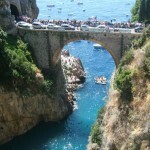 Day trips from this area are limitless with a car! The big sites are Siena, Montalcino, Montepulciano and Pienza. 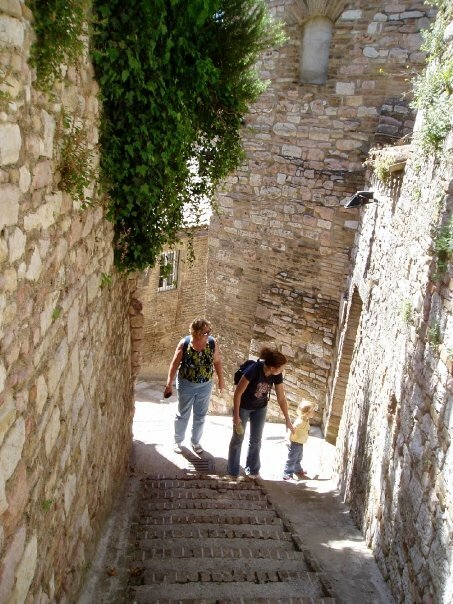 A little further and you can add Volterra and the touristy San Gimignano. 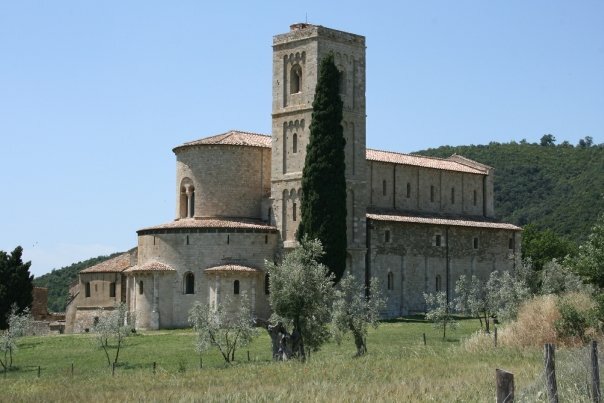 The beautiful Sant Antimo and San Galgano as very close. I also love simply popping in and out of the small villages not normally seen such as Bagno Vignoni and San Quirico D’Orcia. Ahhh, Tuscany! My future home! We have stayed at Cretiole three times and ADORE our time there. When we visit Tuscan we wouldn’t think of staying anywhere else. Isa, Carlo, Luciano are fabulous and always amaze!! Their wine and olive oil is to die for!! !